Put Your Business in the game and reach thousands of passionate football fans every week! 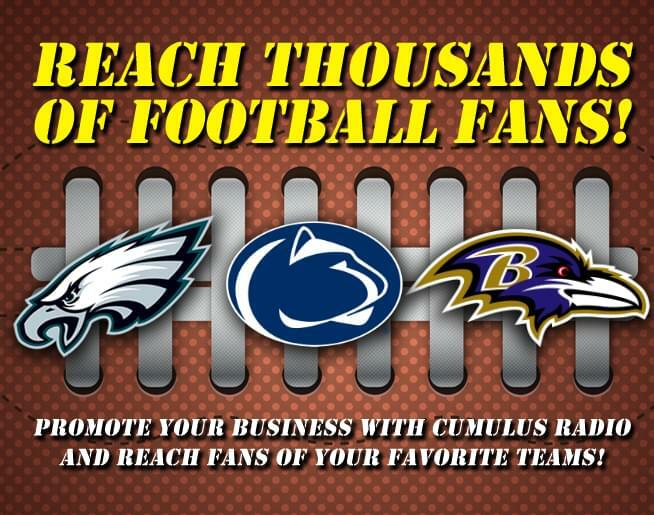 With Cumulus Radio, you can promote your business during broadcasts of your favorite teams, including the Penn State Nittany Lions, Baltimore Ravens, & defending champion Philadelphia Eagles! 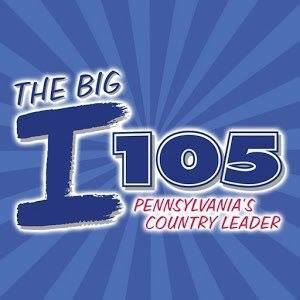 Find out how you can advertise during these games, email Matt.Raback@cumulus.com or call 717-478-4011.